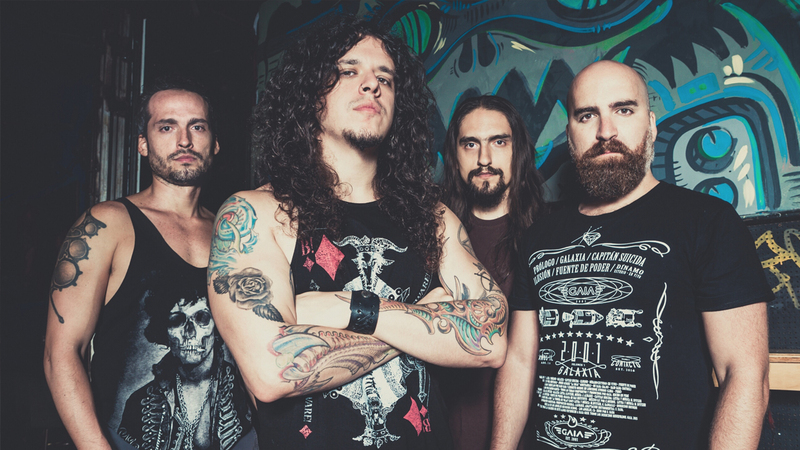 Peruvian composer and guitarist, Charlie Parra del Riego (aka Charlie Parra) recently released the music video for his new track, “Con Fe”. Check out videos for both the instrumental version and a version featuring Spanish language vocals below. 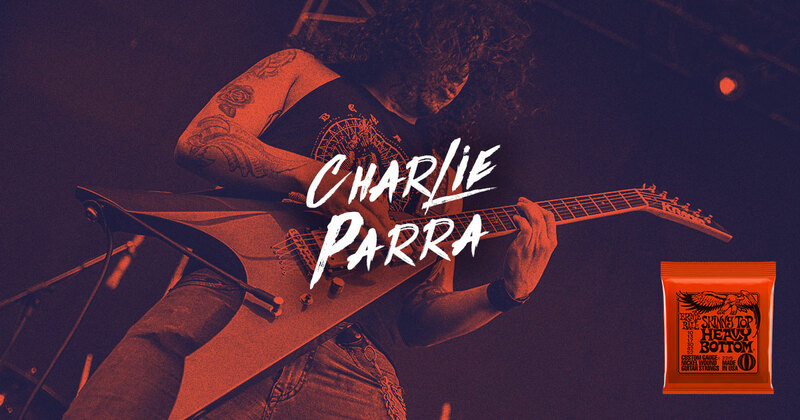 Charlie Parra plays Ernie Ball Skinny Top Heavy Bottom electric guitar strings. Look for him on the back of new packs hitting stores later this year. Join the legacy.